This Texas Massage Therapy Continuing Education and NCBTMB approved 6 hr (6 CEU) class runs from 9am - 4pm and is $140. Imagine your massage therapy -- Amplified and Refined 10 fold! These principles provide more effective and powerful connections to the many different types of clients that you serve. 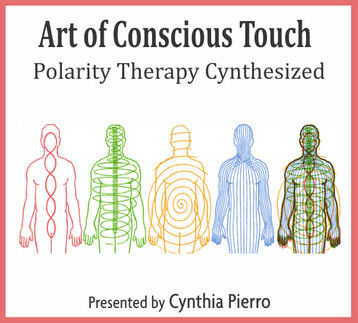 This class will enhance your understanding of how to better utilize the techniques you currently employ, plus add New Polarity techniques for acute health situations, chronic health situations or simply relaxing massage.